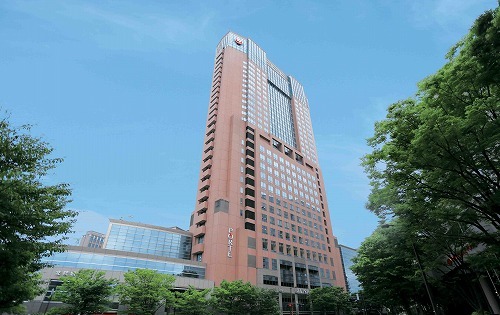 Hotel Nikko Kanazawa is the tallest hotel in Hokuriku region with 30 stories and located just in front of JR Kanazawa Station. 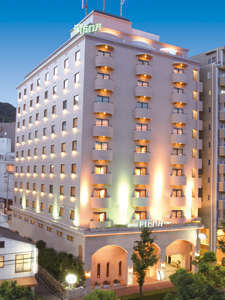 All rooms are upper than 17th floor and can command the beautiful streets of Kanazawa. 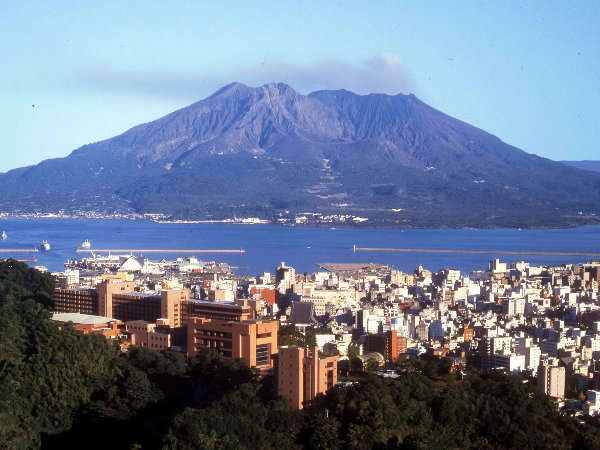 Shiroyama Kanko Hotel commands the view of Kinko Bay and magnificent Sakurajima floating there, at the 108 meters high plateau sticking out in the center of kagoshima City. 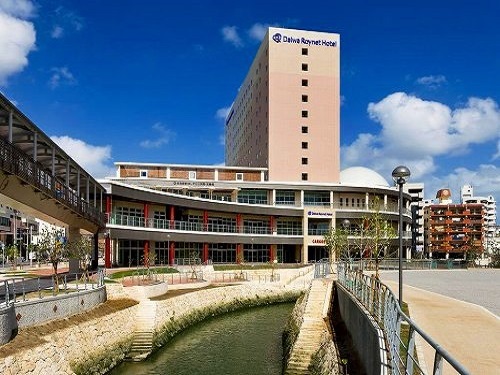 Daiwa Roynet Hotel Naha-Kokusaidori is at the prime location facing Kokusai-dori, and direct access to Yui Rail Makishi Station. 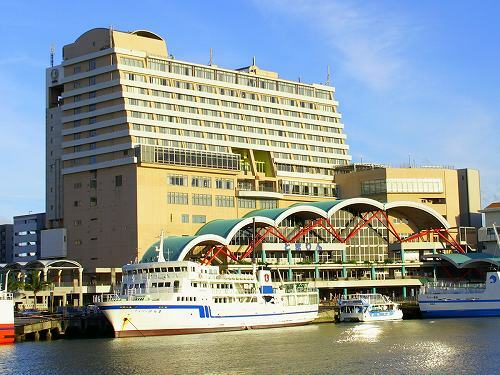 It is 15 minutes by monorail to Naha Airport. 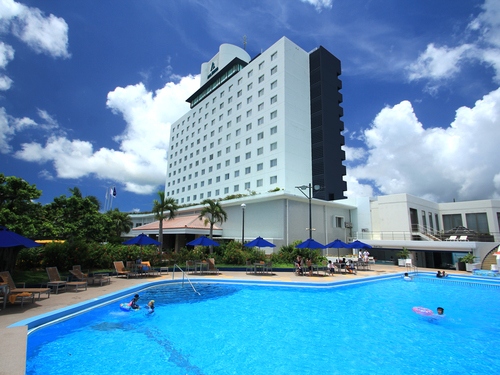 It is about 10 minutes to Shuri Castle and conveniently located for sightseeing. 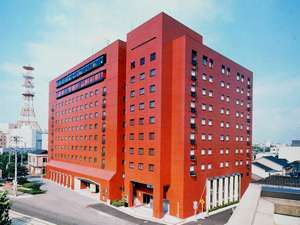 Toyama Manten Hotel is an urban business hotel located in the city center and 8 minutes walk from JR Toyama Station. Enjoy seasonal cuisine using the best of Toyama's produce. There is a main bath overlooking the Tateyama Mountains. 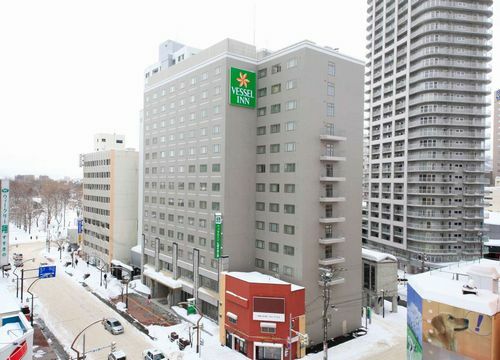 The Dormy Inn Premium Sapporo is a new style hotel which meets the needs for both business and sightseeing, and is conveniently located by Sapporo Tanukikoji (shopping street). 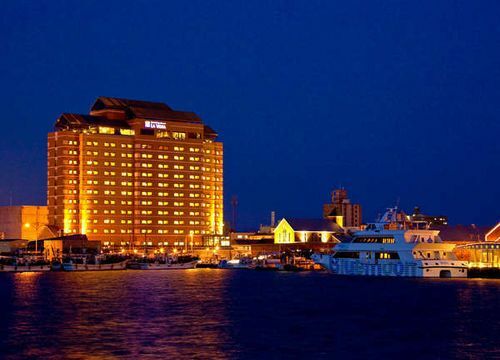 It has men’s and women’s large public baths and various types of guest rooms. 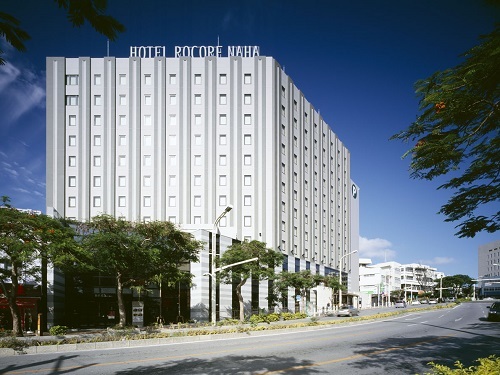 Situated in the heart of Naha City, just 15 minutes from the airport, we're not just a city hotel, but also the gateway to other islands and connected to the Tomarifutou Station Building. 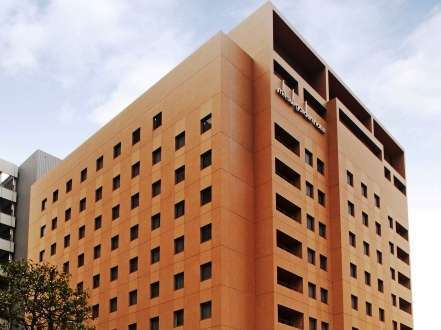 Vessel Inn Sapporo Nakajima Park provides a wide variety of rooms to suit various needs which are all clean and comfortable. A buffet breakfast using local seafood and ingredients is popular among guests.